Standard Export Packing in Color Box and Carton for Laser Pain Relief Device. Super Lizer is the product of the combination of photovoltaic technology and medicine, as neurology combined with traditional Chinese medicine and acupuncture, the same effective principle. 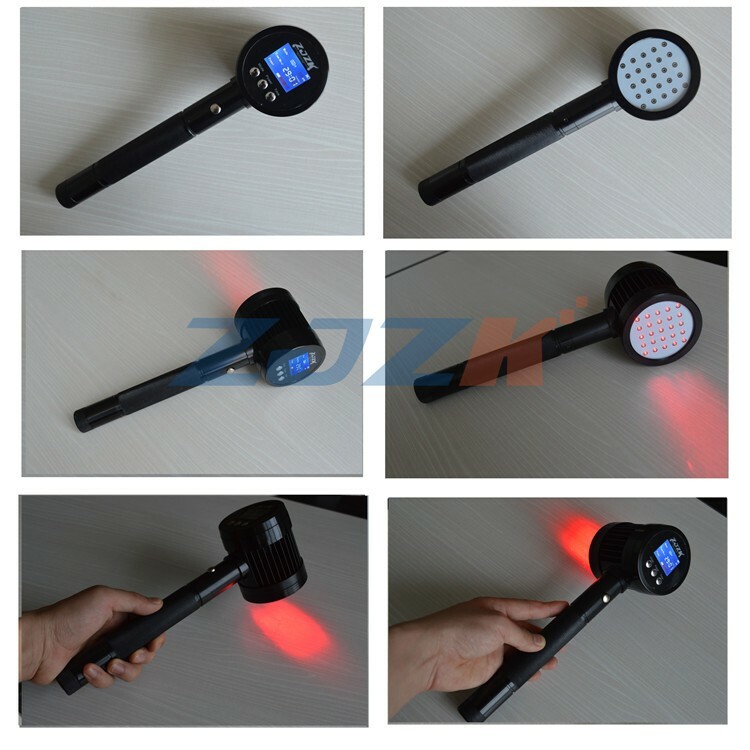 Which is a green and new product development can heal the pain.The essence: linear polarization laser has strong penetrability, with electromagnetic effect and photochemical effect. 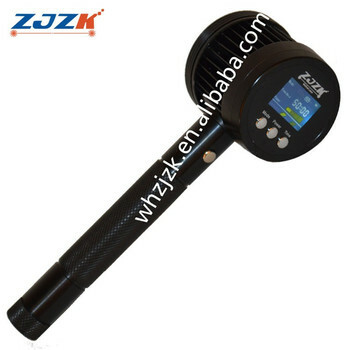 It can avoid single laser wavelength, low thermal effect, and good near infrared thermal effect. Meanwhile the essence of the wavelength of composite materials: the comprehensive effect of wavelength is high, avoiding the near infrared penetration bad, no electromagnetic effect and photochemical effect. The treatment head is controlled by different functions (lens group) and computer, which can directly penetrate nerve, nerve root and ganglion. 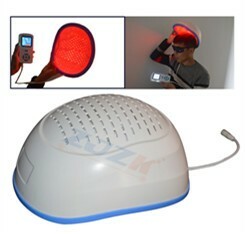 LLLT is a non-invasive light source treatment that generates a single wavelength of light. It emits no heat, sound, or vibration. It is also called photobiology or biostimulation. LLLT is believed to affect the function of connective tissue cells (fibroblasts), accelerate connective tissue repair and act as an anti-inflammatory agent. 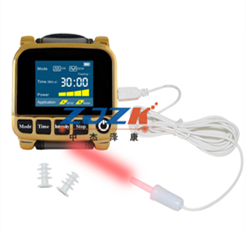 Lasers with different wavelengths, varying from 632 to 904 nm, are used in the treatment of musculoskeletal disorders. 1.Reduction of inflammation: It can occur within hours to days. 2.Pain relief: for example pain associated with TMD, pain in tendinopathies or neuropathic pain. 3.Accelerated tissue regeneration: LLLT stimulates cell proliferation of fibroblasts , keratinocytes , endothelial cells and lymphocytes. 4.Reduction of volum and pain in lymphedema. 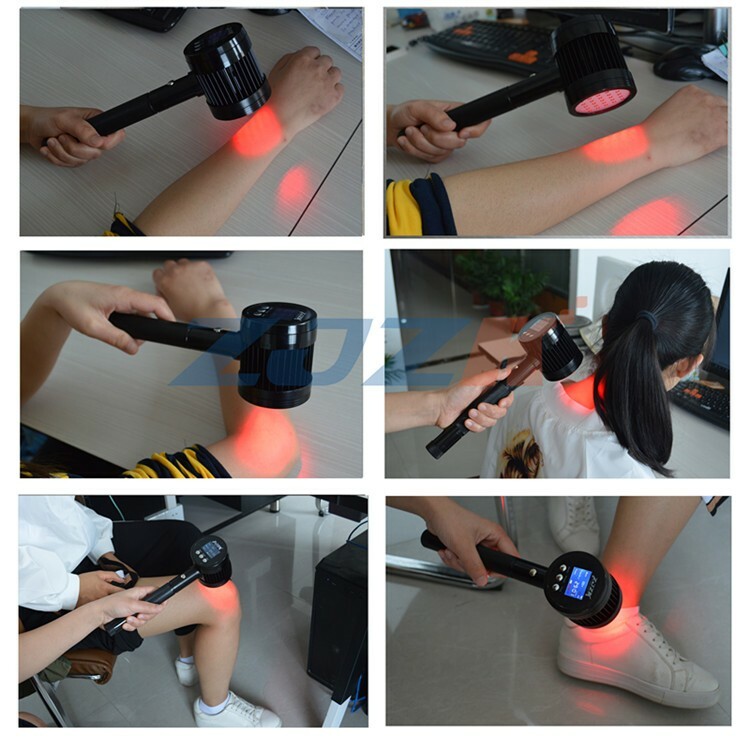 5.Applications: Tennis elbow, superficial skin and deep lumbar pain, neck and shoulder Chiropractic Laser Light Therapy Medical Equipment, arthritis, sports injuries, back pain, knee pain therapy and animal pain, etc. The light sent out by divergence angle is a method of measurings which is parallel forward. And inspired light focused on a very small angle, the divergence angle of light is very small, so the beam and the direction very well. The laser is the brightest light source with high concentration. Light radiation caused by laser has single frequency and simple spectrum. The light direction of the laser beam is consistent, and the fluctuation of the same frequency is coherent. Package: Standard Export Packing in Color Box and Carton for Laser Pain Relief Device. Delivery Time: 3-7 work days. 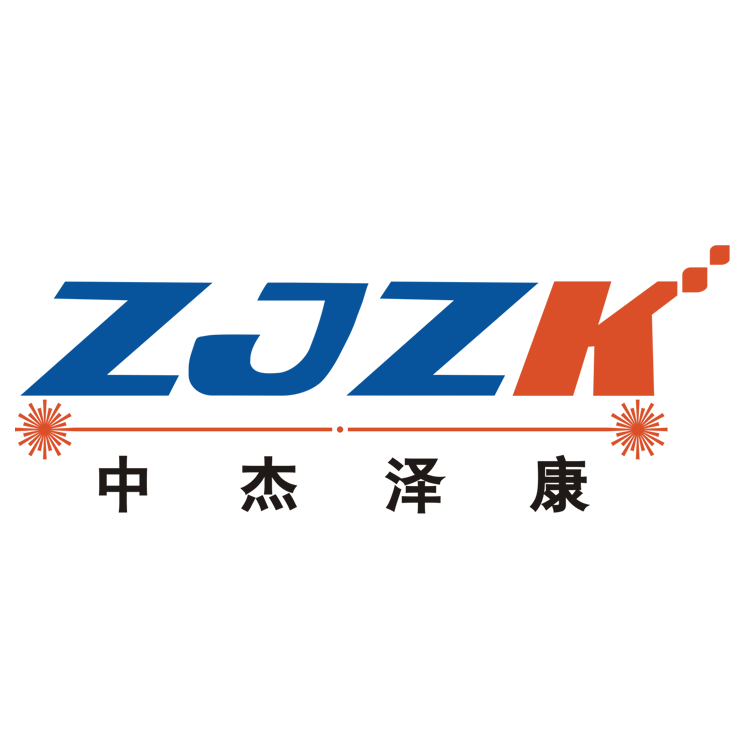 Wuhan ZJZK Technology CO.,LTD is a manufacturer specializing in the production of high-tech laser medical equipment, permanently providing customers with high quality service and continuously keeping the products updated. Since found in 2006, we have been working on the development of laser products. 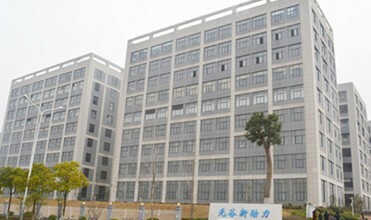 So far, our company has produced many mature products and obtained patents. All products are sold worldwide, such as the United States, Australia and Europe. We have rich experience and greatest strength in the field of laser. We are a large manufacturer with professional technical design team, providing customers with OEM and ODM.